Tegra 4’s LTE capability is offered via an optional chipset, the Icera i500. Yes, i500 is considered a separate modem. Technically the i500 modem is a chipset because it’s 2 chips – baseband and RF. 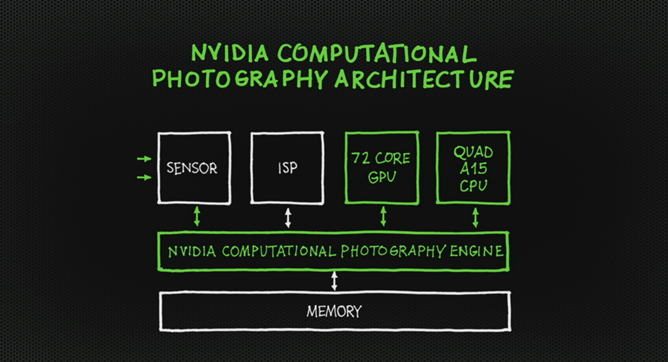 NVIDIA has also tweaked the way the T4 renders photographs – by taking two shots at once and dropping them into a "computational photography engine," it effectively produces an HDR-quality shot instantly. That's neat stuff. Of course, this is a Tegra chip we're talking about here, so you know it's going to bring mobile gaming to the next level. The T4 doesn't look like it's going to disappoint, as displayed by the new gameplay teaser for – get this – Dead Trigger 2. Hell yes! Update: It looks like NVIDIA had something special up its sleeve this year – it announced a new pure Android-powered gaming device called Project SHEILD. 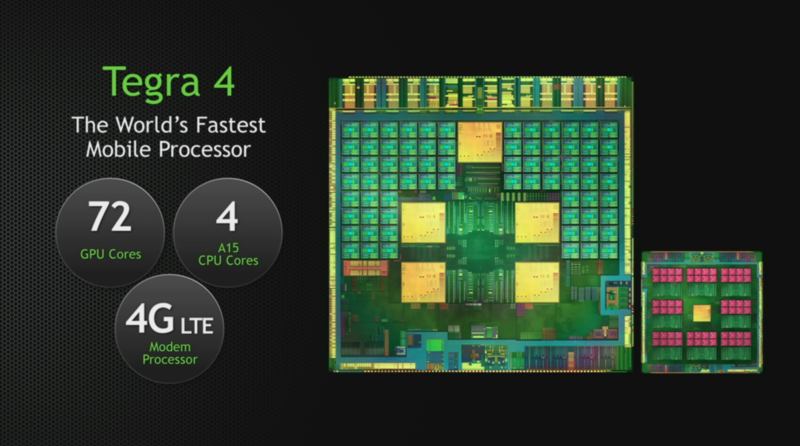 This will be the first Tegra 4 device to hit the streets. 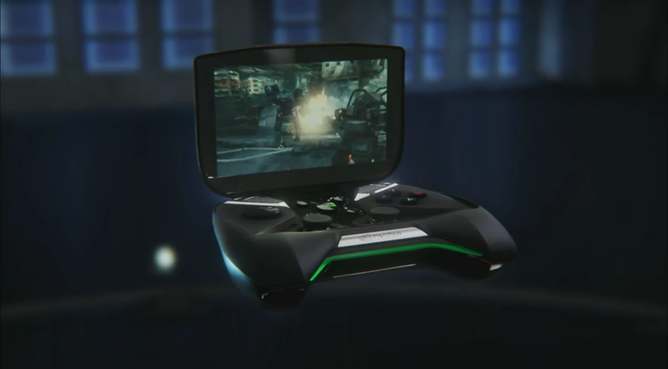 While the device is clearly designed for gaming, it's basically a small tablet with a built-in controller. Other details – like release date info – are scant for the time being, but we'll definitely keep you posted as more info about SHIELD and other T4 devices arises. LAS VEGAS, NV--(Marketwire - Jan 7, 2013) - CES -- NVIDIA today introduced NVIDIA®Tegra® 4, the world's fastest mobile processor, with record-setting performance and battery life to flawlessly power smartphones and tablets, gaming devices, auto infotainment and navigation systems, and PCs.